mediate393 provides government-funded family mediation and information services in Toronto’s Superior Court of Justice (393 University Avenue, 9th floor) and two Ontario Courts of Justice (311 Jarvis St and 47 Sheppard Ave.). Our helpful staff can be reached at 416-593-5393. Our Program Coordinator can be contacted at info@mediate393.ca. Hilary is a family lawyer, mediator, arbitrator and dispute resolution teacher. Hilary is also the president of Riverdale Mediation Ltd. in Toronto. Contact Hilary at hilary@mediate393.ca. Elizabeth is a family lawyer, mediator, arbitrator, parenting coordinator and dispute resolution teacher. Contact Elizabeth at elizabeth@mediate393.ca. 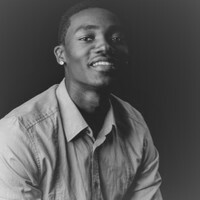 (IRC) Tobi has experience in social services as a youth advocate, mental health counselor, and case manager. Tobi’s professional experience involves using Narrative and Cognitive Behavioural practices, from a trauma-informed framework, to aid youth clients in better understanding and managing their internal thought patterns thereby reducing mental distress. Working with youth who were at the centre of often drawn out and emotionally taxing family disputes, Tobi witnessed the benefits and successes of mediation on all parties. Tobi is certified in conflict resolution and is active in deepening and broadening his knowledge of family law matters. (IRC) Preeti is an experienced social worker and an accredited family mediator. She has worked in social development programs for women and children. As an outreach coordinator, Preeti was involved in creating awareness of the family mediation program in the ethno-specific communities through information sessions, developed outreach strategies to promote awareness of family law sessions and parent education services Preeti has partnered and collaborated with a range of social services agencies to execute community initiatives, conferences and workshops. She has also delivered targeted information and parent education sessions on a regular basis in English and Hindi. 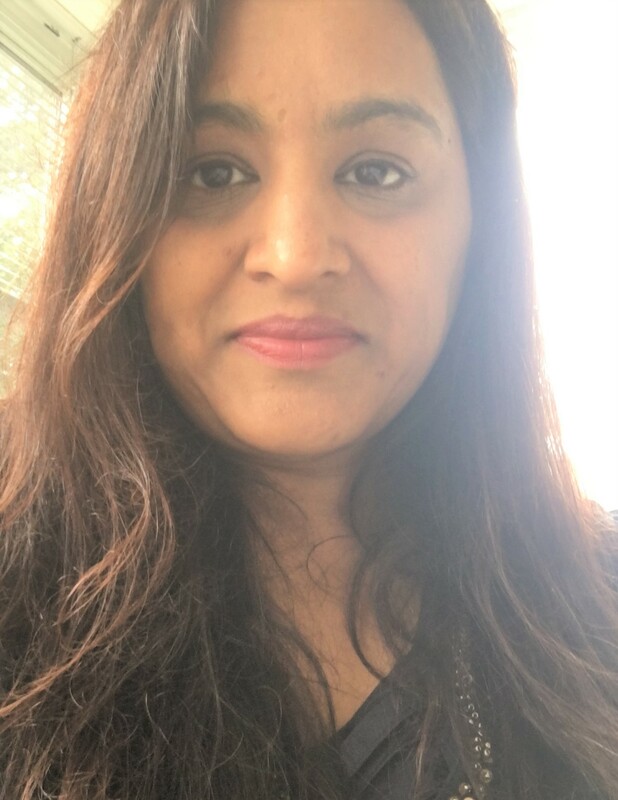 In the past, Preeti has worked in the capacity of a monitoring and evaluation specialist with a funding agency and developed programs on issues such as child labour, orphanage, destitute girls and women empowerment. (Mediator, IRC) Gail Brochu is an Accredited Mediator with the Ontario Association of Family Mediation, she is also a Qualified Mediator with the Alternate Dispute Resolution Institute of Canada Inc. and trained in Collaborative Practice. 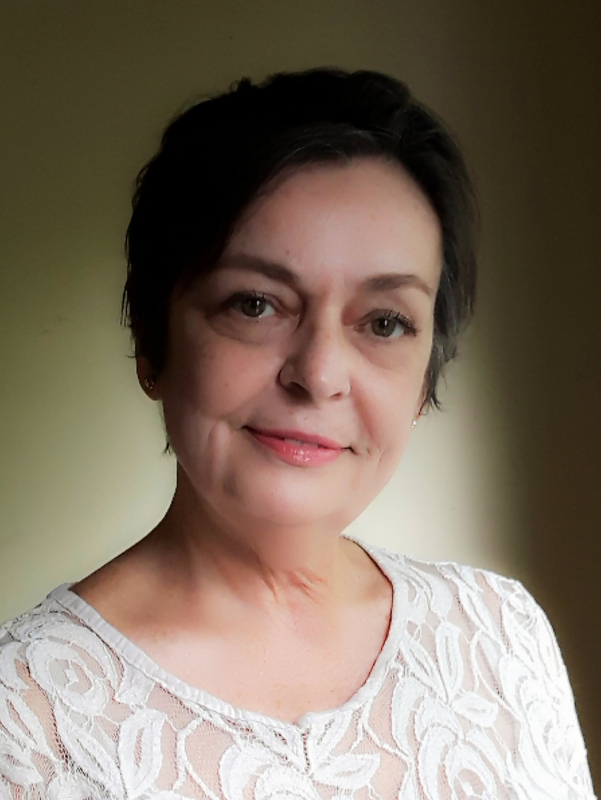 Fluently bilingual in French and English, Gail is a professional with 13 years of Mediation experience, and 22 years of front line service within the Mental Health Sector. Gail is a solid professional with a clear understanding of quality client care, fairness and has intensive experience in crisis intervention. While being solution-oriented Gail has an excellent track record with relationship-building, engaging, interviewing, assessing and supporting her clients of multiple ethnic and cultural background while having integrity. Gail believes the foundations to her success in mediation and in communication over all is her “people to people” strategy and getting to the WHY of the interests. 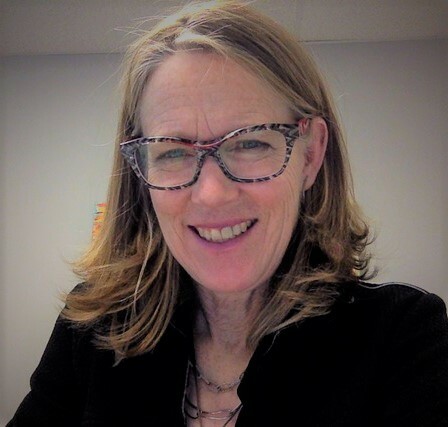 Gail is presently on the Mediate393 Inc. roster of Mediators, she is a bilingual Information Referral Coordinator at the Brampton Courthouse, the Newmarket Courthouse and at three courthouses in Toronto. She also delivers the Mandatory Information Session both in English and in French, last but not least Gail is the owner and operator of Accord Mediation Group. (Mediator, IRC) Monique has over included the years experience in working with Human Services. She has obtained her diploma in a unique program: Assaulted Women / Children non-judgment / Advocate program, accompanied by her B.A. 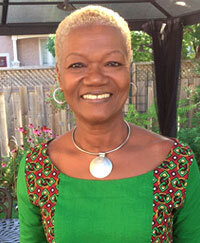 in Human Rights and Equity from York University, Monique is an Accredited Family Mediator. Her approach in supporting clients with finding appropriate solutions for their challenges has always been a priority, while maintaining a stable and safe environment as they navigate through their issues As an Information & Referral Coordinator with Mediate 393, Monique is a professional that cultivates the objective of keeping the integrity and respect of her clients continuously at the forefront. She is a firm believer of “being the change you wish to see” and actively volunteers with a grassroots organization (Project Autism) and self-determination with public awareness about ASD, Facilitate educational and social programs. (IRC) Samy is an Accredited Family Mediator. On the mediate393 roster, he is the fully bilingual French speaking On-site Family Mediator, IRC, and MIP Presenter. In their private practice, Samy and his wife, Rita Czarny, co-mediate, specializing in separation, divorce, and inter-generational (parents, teens, elders) conflicts. (Mediator) Akbar Ebrahim is an Accredited Mediator and a Master Trainer certified by the Centre for Effective Dispute Resolution (CEDR), London, England in 2013 and accredited Family Mediator certified by the OAFM Ontario in 2014. Akbar was appointed by the His Highness Aga Khan on the Regional Conciliation and Arbitration Board (RCAB) for Ontario as Mediator in 1999. He served as Mediator for 6 years and in 2005 he was appointed Chairperson of the Board for 7 years until 2012. 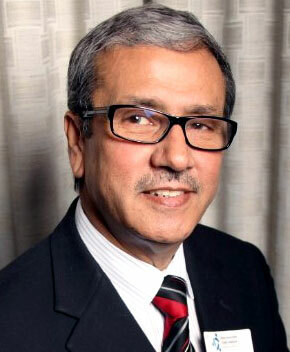 Akbar has mediated over 150 matrimonial, commercial and Wills/Estate related disputes and during his term as Chairperson of the Ontario RCAB, he managed over 400 cases. Akbar has travelled to India, Tanzania, Madagascar, U.S.A., Caribbean Island and within Canada with other international trainers faculty members and trained over 300 Mediators. Akbar also worked with the Ontario Ministry of Health and Long-Term Care for over 30 years as an Internal Auditor and Manager, Fraud Awareness and Management. 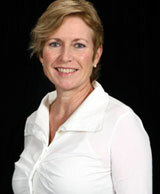 (Mediator, IRC) Caroline is an Accredited Family Mediator, Child Protection Mediator, and a Registered Social Worker. Caroline has worked with children and parents in a variety of capacities including as a child protection worker and Roots of Empathy instructor. 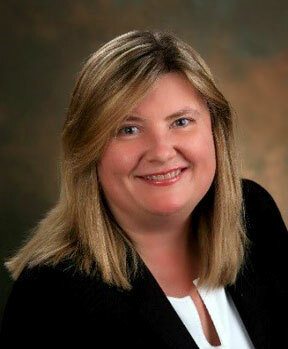 Caroline also works as a Family Professional in collaborative family law cases. Caroline’s calm, problem-solving approach ensures that parents’ contributions to their children’s lives are respected and carried forward even after separation or divorce. (IRC) Gregg has a long history of assisting and supporting individuals and groups in all types of relationships from his work in community mediation/development. He is an Accredited Family Mediator and also works in private practice with all types of relationships. 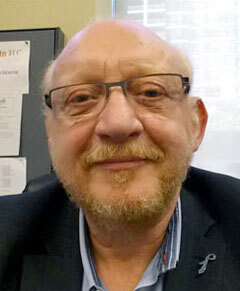 As an independent practitioner, Gregg works as an Information and Referral Coordinator at Family Court and with York University’s Certificate in Dispute Resolution. Certificate in Family Mediation and Advanced Certificate in Dispute Resolution Programs. His work also involves writing funding proposals and developing and implementing community projects. Gregg provides coaching and mentoring of mediators along with private training. 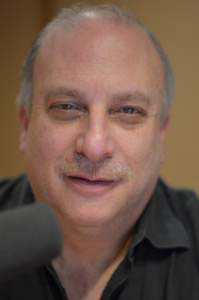 Since February 2005 he has produced and hosted radio program Mediation Station on CHHA 1610 AM in Toronto and also is the CHHA Volunteer Coordinator for the Non-Spanish Speaking Community. Mediation Station is heard live each Sunday from 8 p.m. to 9 p.m. EST either at 1610 AM on the radio dial, at www.chha1610am.ca or at Rogers Digital Cable Channel 951. Podcasts are available by going to www.soundcloud.com and searching under Mediation Station. 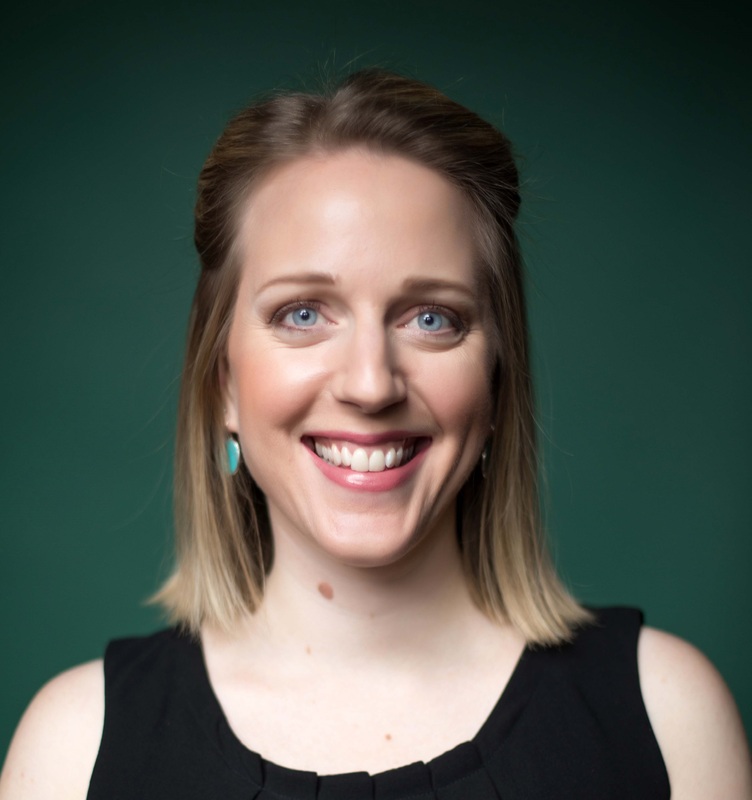 (Mediator) Hayley is an Accredited Family Mediator and holds a Ph.D. in Religion, Ethics, and Public Life from Northwestern University (Chicago). She mediates parenting and custody disputes with mediate393, both off- and on-site. She is the principal at Hayley Glaholt Mediation, and her private practice focuses on conflicts brought about by cultural or religious difference. Hayley is a member of the Ontario Association of Family Mediation (OAFM) and the ADR Institute of Ontario (ADRIO) in good standing. Hayley is also the co-founder and Executive Director of Link Toronto, a non-profit dedicated to educating the public about the link between domestic violence, child abuse, animal abuse, and elder abuse. Great mediator; truly a professional with the patience of a saint! She was able to steer the conversation skillfully towards a solution. Thank you! (Mediator) Neeraj is an experienced collaborative family lawyer and Accredited Family Mediator (OAFM), and runs his own practice downtown. He has been practicing since 2000. Neeraj is committed to helping couples separate in a respectful manner. He has handled over 500 cases as a lawyer or mediator. He is proud to join the mediate393 team! Sina Hariri is a lawyer who enjoys wearing many hats (litigator, mediator, instructor) but all of these hats are anchored in a passion for problem solving in family law. 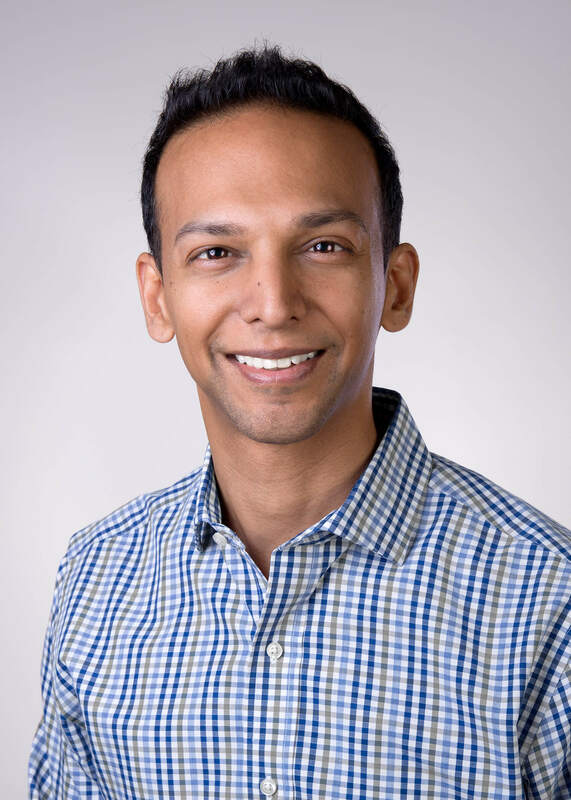 Immediately following a rich family law focused articling term, Sina realized a passion in family law and founded his own practice in the area. His passion for dispute resolution in the family law arena led him to get his Masters of Law in Alternative Dispute Resolution (ADR) from Osgoode Hall, and more recently, his Accredited Family Mediator status with the Ontario Association for Family Mediation and Certified Specialist in Family Dispute Resolution from the Family Dispute Resolution Institute of Ontario. 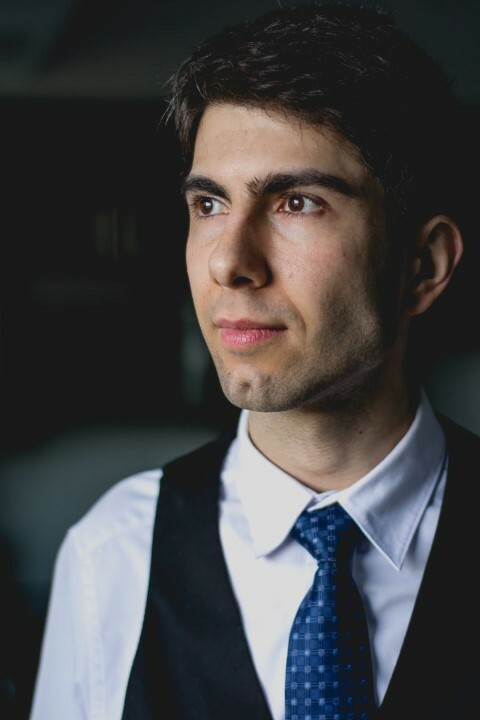 Actively involved in all things Family Law and ADR, Sina is an Executive member of the Ontario Bar Association’s Alternative Dispute Resolution, and Young Lawyers Section. Previously, he was also on the Executive of the OBA Family Law Section. He sits as a Board Member with the Family Dispute Resolution Institute of Ontario where he is actively involved with public education and outreach, and is part of the group of FDRIO Family Law experts collaborating with the Ryerson Legal Innovation Zone to develop their Family Assist Portal. 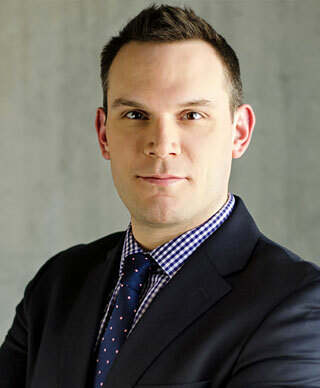 He is also a member of the Law Society of Upper Canada, Canadian Bar Association, Peel Law Association, Family Lawyer’s Association, and Self-Rep Navigators, a group of lawyers who provide limited scope retainers and unbundled services to self-represented litigants in Ontario. Sina is passionate about access to justice initiatives and increasing awareness of alternatives to court by ensuring the accessibility of information available to the public. Excellent mediator. Made me feel at ease during a difficult time. Thank you!! (Mediator, IRC) Cindy is an Accredited Family Mediator, a Child Protection Mediator on the Ontario Roster, and a Parenting Coordinator who also provides Circle Mediation and Counseling. Cindy draws on 25 years of experience supporting individuals from diverse backgrounds dealing with difficulties or disputes in or outside of the justice system. B.A., LL.B., Acc. FM, CP Med. (Mediator) Robyn is an Accredited Family Mediator and experienced family lawyer. Robyn offers mediation services in all aspects of family law. She is also a panel lawyer of the Office of the Children’s Lawyer, representing the views and preferences of children in custody and access, and child protection cases. 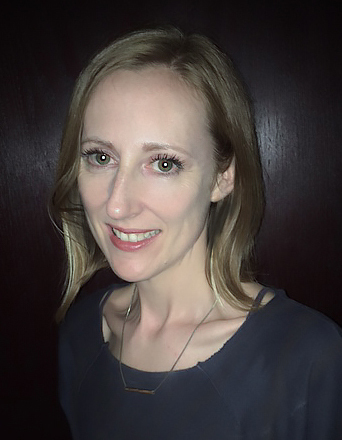 (Mediator) Lindsay is an Accredited Family Mediator with degrees from the University of London, King’s College (LL.M), University of Leeds (LL.B) and University of Western Ontario (BA). She lived in Montreal, Vancouver, the UK, and Asia before making Toronto her home. 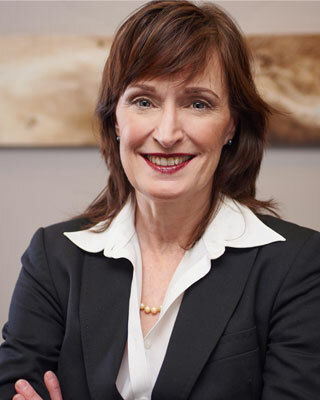 Prior to her mediation career, Lindsay’s diverse professional background included the investment business, intellectual property law and the not-for-profit sector. Lindsay has also undertaken many volunteer roles within her children’s schools and community associations. Together, this has culminated in a broad, open and unique perspective in her role as a mediator. She encourages self-determination, honours being heard, and facilitates participation and dialogue through non-judgment. 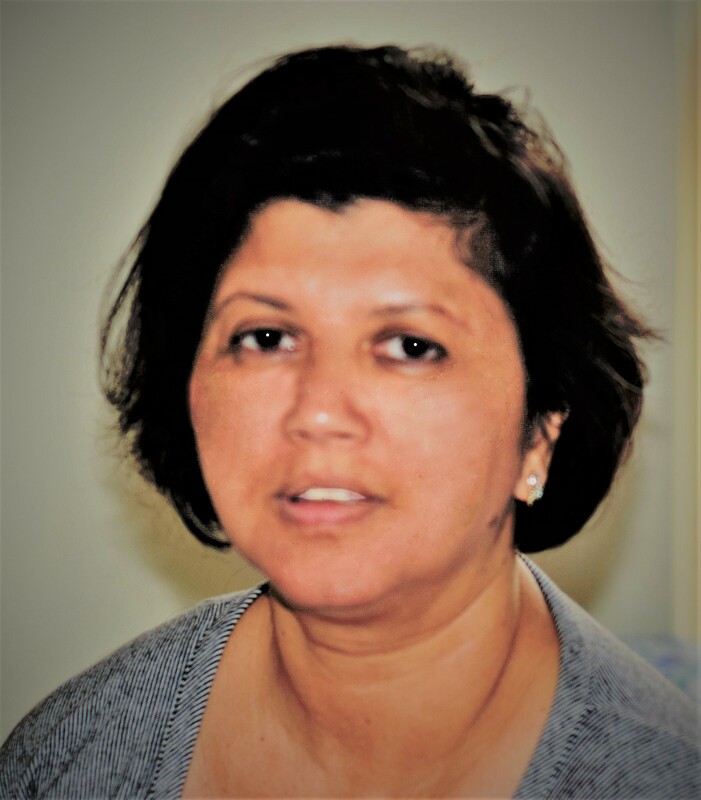 (Mediator) Christine has over twenty years experience in the Social Work Field, working with diverse groups, ranging from street kids to seniors, both locally and globally. Christine graduated from the University of Toronto, receiving her Master of Social Work in the Interdisciplinary Graduate Collaborative Program in Ethnic-Pluralism. Her graduate work was focused on biculturalism with a focus on children and youth. Christine is an Accredited Family Mediator with the Ontario Association of Family Mediation (OAFM) and a Child Protection Mediator on the Ontario roster. She is presently on the Board of Directors of OAFM. Christine specializes in custody and access issues with high conflict families, development of parenting plans, and parent and teen relations. 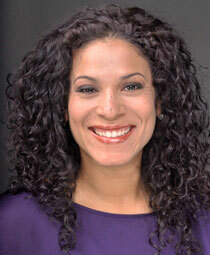 She is currently an Associate with Riverdale Mediation, and on the roster for mediate393. 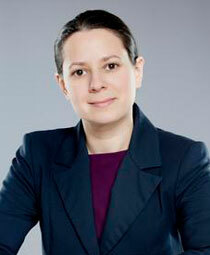 She is also a Clinical Member with the Ontario Children’s Lawyer (OCL). 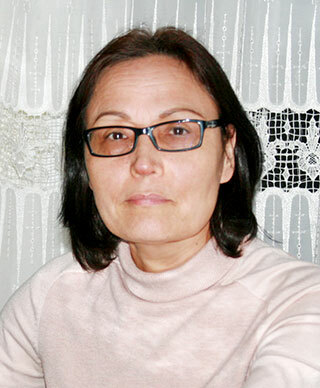 She has recently started to teach in the areas of family mediation, high conflict and culture. (Mediator) Zahra is an Accredited Mediator (certified by the OAFM Ontario in 2015), a graduate of Kabul University, with a B.A. Degree in Law, and a graduate of McGill University, with a Degree in Civil and Common Law. In May 2006, Zahra was called to the Ontario Bar, where she practiced family law and immigration and refugee law as an associate with Kerr and Associates, and since 2011, as a sole practitioner. Zahra served as member and mediator with the Aga Khan Conciliation & Arbitration Board for Ontario from 2009 to 2015. Currently, Zahra is a member of the Aga Khan National Conciliation and Arbitration Board (2015-2018). 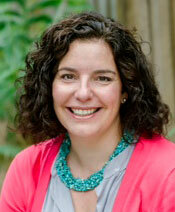 (IRC) Hayley MacPhail is an accredited mediator with the Ontario Association of Family Mediators. Hayley has worked as a Mediator and in Collaborative Law as a Neutral and Child and parenting Specialist for 15 years. Hayley has a Master’s degree from the University of Toronto in Counselling Psychology and is a trained Mental Health Worker. Her undergraduate degree in Child and Youth Work specializes in child development, behaviour and family dynamics. (IRC) Jackie has been working with children and their parents since she graduated with her MSW from UofT in 1996. As a social worker and family mediator, Jackie is committed to helping families transition from challenge to success. Jackie promotes self determination and provides clients with opportunities to achieve realistic solutions by facilitating resolution focussed dialogue. 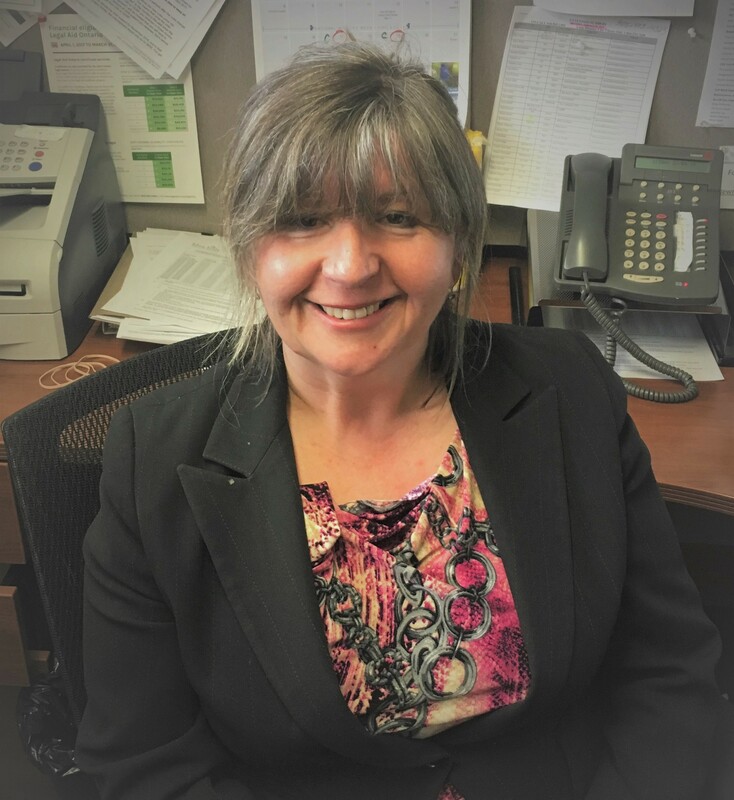 Jackie is a member of the Ontario College of Social Workers (OCCSW), Ontario Association of Family Mediation (OAFM), Ontario Association of Social Workers (OASW), Family Mediation Canada (FMC) and the Association of Family and Conciliation Courts (AFCC). (IRC) Frances has been an IRC with mediate393 since 2015. She enjoys working closely with our roster mediators, court staff, counsel and family court support workers to help clients access the resources they need to be supported as they work to resolve their family law disputes. Previous to joining mediate393, Frances was at the Sexual Assault Centre of the McGill Students’ Society, where she worked on drafting McGill’s first ever sexual assault policy. She currently also volunteers at the Barbra Schlifer Commemorative Clinic. (Mediator) Archana Medhekar is an Accredited Family Mediator and Family Lawyer with over 20 years of international experience. She is a Certified Family Law specialist, Parenting co-ordinator and negotiator trained at Harvard Law School- with special focus on leveraging power of emotions on negotiation table. 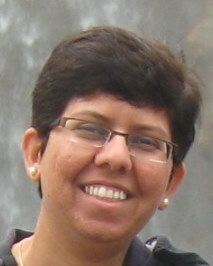 Archana can speak five languages: Hindi, Urdu, Marathi, Gujarati and Punjabi (limited). She believes that culturally appropriate services are crucial for families navigating in any dispute resolution process. Archana is associated with various professional organizations and volunteers for not for profit organizations. She writes on various family law issues and conducts trainings and workshops on “closing the Gap” in Family Law funded by the Law Foundation of Ontario. In year 2012, the Ontario Ministry of Citizenship and Immigration awarded her the volunteer service award. (Mediator, IRC) Jared is a registered Social Worker, a Parenting Mediator and owner of Empowerment Practices—a mediation, counseling and consulting firm. He has a background in Social Work specializing in children, youth and families. (Mediator) Margarida is a family lawyer and has represented parents, children and children’s aid societies. Margarida is an Accredited Family Mediator and is also qualified as a Child Protection Mediator. (Mediator) Pamela Perlis graduated from McGill University with a Bachelor of Social Work (2000)and then graduated from the advanced Master’s degree in Social Work program with honors at Wurzweiler School of Social Work (2001). 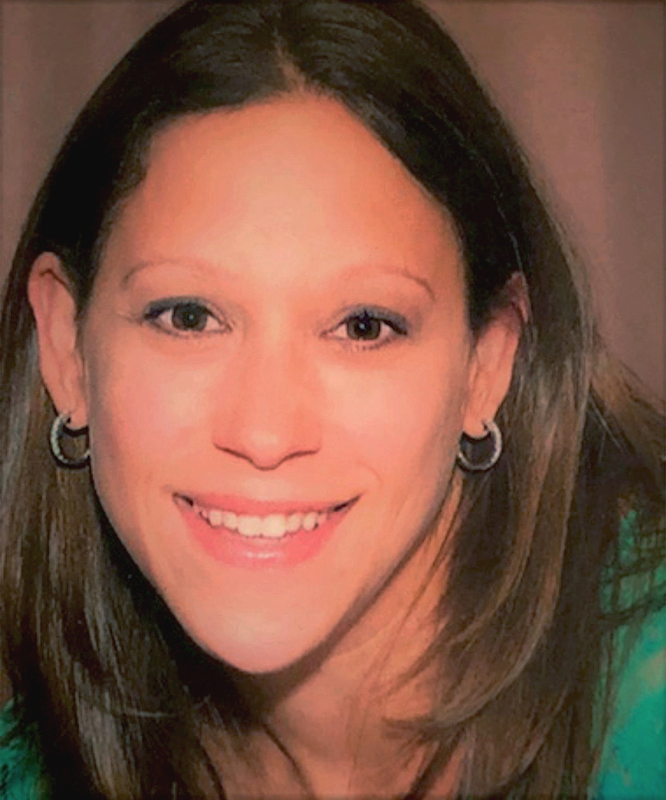 Pamela lived in New York City for 5 years where she honed her skills working on an inpatient unit at Coler-Goldwater Hospital, a mental health clinic in Harlem (Union Settlement Clinic) and at DOROT (social service organization) which specializes in senior citizens. She returned to Toronto in 2004 with experience, knowledge and confidence and has spent the last 10 years as the primary social worker in the diabetes outpatient clinic at North York General Hospital. In addition, Pamela has a private practice with a focus on adolescent anxiety, couples counselling and individuals in marital distress. Pam has been called on to provide expertise in anger management for individuals within the criminal court system. Pamela completed the Family Mediation courses at Riverdale Mediation Centre and has spent the last year as an active member on our roster at 393 mediate. (Mediator) Angela is an Accredited Family Mediator, registered Social Worker, and Researcher. 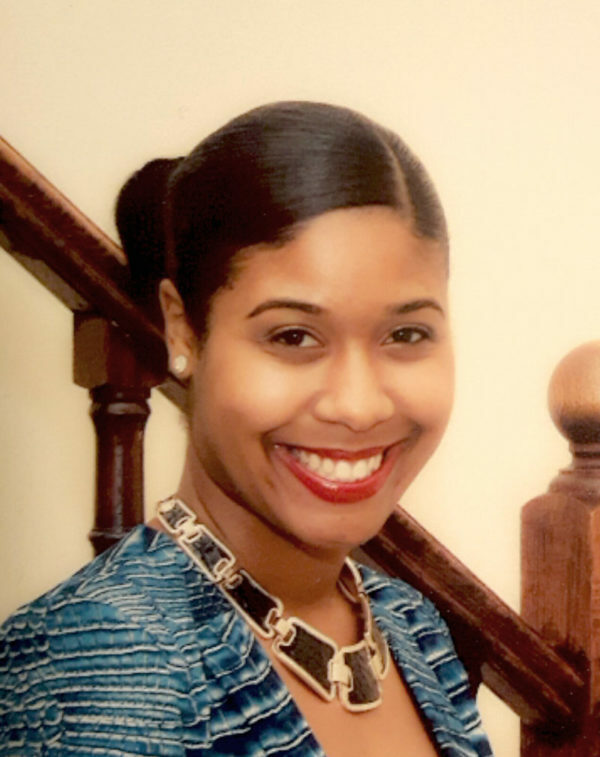 She is the Principal Mediator at Reach Mediation Inc. Angela is pursuing a doctoral program in Public Health specializing in Health and Behavioural Sciences at the University of Toronto. She focuses her practice and research on parents who struggle with conflict during and after separation/divorce, the impact of mental health on well-being, and experience of mediation services. Jennifer Samara Shuber is a lawyer at Beard Winter LLP in Toronto and certified as a Specialist in Family Law by the Law Society of Upper Canada, Jennifer has experience at all levels of court in Ontario. 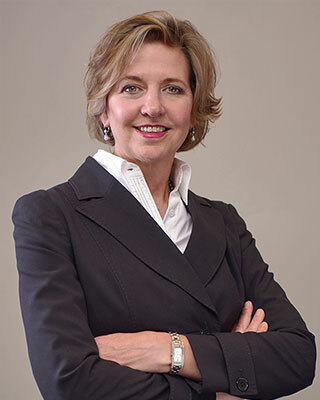 Highly skilled in mediation and arbitration, she is recognized as an Accredited Family Mediator by the Ontario Association for Family Mediation and a Certified Specialist in Family Mediation by the Family Dispute Resolution Institute of Ontario. Jennifer has also been appointed a Dispute Resolution Officer for the Superior Court of Justice in Toronto. Leveraging her litigation and mediation skills and expertise, Jennifer’s clients benefit from her ability to both negotiate a resolution out of court and litigate successfully on their behalf. 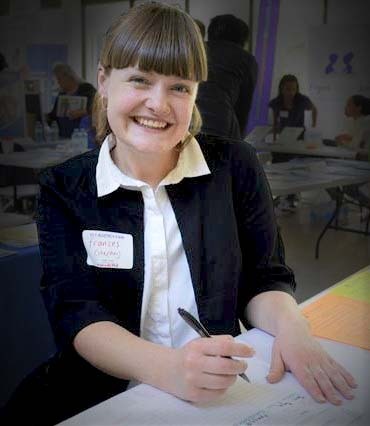 In her mediation practice, Jennifer further adds value by bringing her social work experience alongside her knowledge of the law to help her clients creatively resolve their family law disputes. Jennifer is practical and solution-focused. She treats each of her clients as an individual and each case as unique. A skilled and committed advocate, Jennifer is acknowledged for working with her clients to make reasonable decisions, ensuring that they both understand the process and feel heard during this very emotional time in their lives. Jennifer’s clients particularly value her efficient and cost-effective approach as well as her warmth and sensitivity. As the divorced mother of a teenage son, Jennifer brings an added perspective and natural empathy to all her client matters. 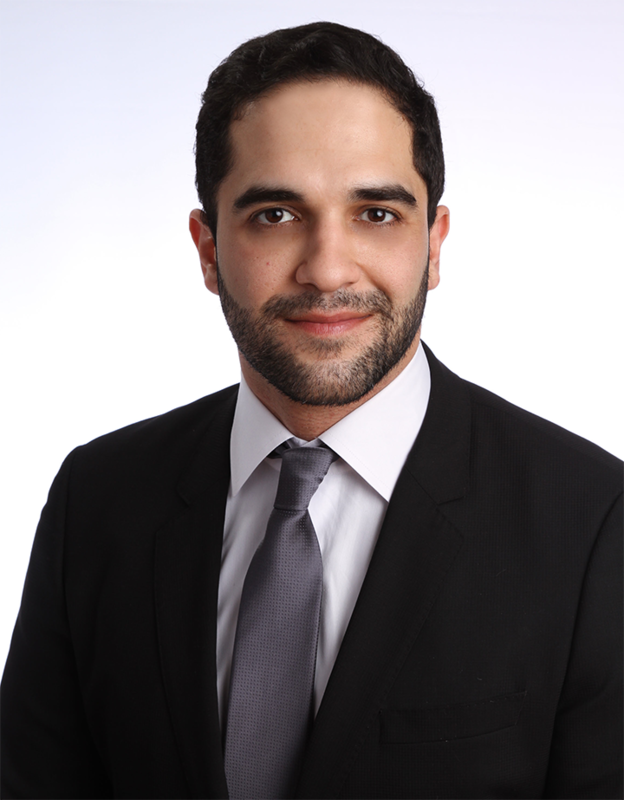 (Mediator) Borzou graduated from York University with a bachelor’s degree in psychology, is a family lawyer, Accredited Family Mediator and founder of B. Tabrizi Law P.C. in Toronto. Borzou mediates a variety of family-related issues and is committed to helping families resolve financial and parenting issues out of court in an efficient and cost-effective manner. Borzou is a natural problem solver and his approach encourages parties to discuss issues safely, with a forward-looking view that is always child-centric. Borzou is an onsite mediator with mediate393 and is a member of the Ontario Association of Family Mediators and the Family Dispute Resolution Institute of Ontario. LLM (ADR), ACC. FM, CP.MED, C. MED., CERT. ADJUDICATOR. (Mediator, IRC) Regina is a Family/Child Protection Mediator, a Human Rights Mediator and Certified Adjudicator. Regina brings competencies from all areas of practice to serve clients successfully in Conflict Analysis, Conflict Resolution and Peace Management. 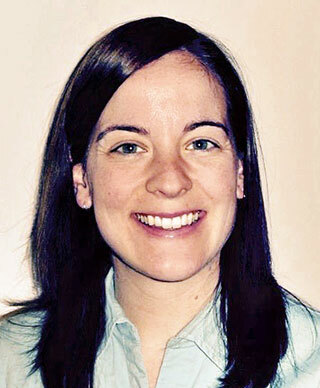 (Mediator) Jordan graduated from McGill University in 2006 with a joint master’s degree in social work and law. She is an Accredited Family Mediator and a Registered Social Worker. Jordan has over fifteen years experience in the law and social work fields. She has worked extensively with families and diverse populations both in Canada and abroad. Jordan Topp mediates a variety of family-related issues, including separation and divorce, custody and access, parenting plans and child support. Jordan has a parenting- and child-centered approach to her mediation practice. When not mediating with 393, Jordan has a private mediation and counselling practice where she supports people through separation, divorce and life transitions, and teaches mindfulness meditation to individuals and groups. 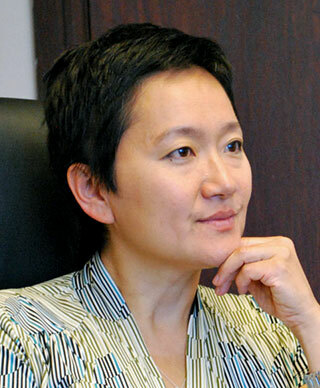 (Mediator) Mina is an Accredited Family Mediator and is Principal Mediator and Managing Director of York Mediation in Markham, Ontario. She is an onsite family court mediator at the Newmarket Superior Court of Justice (Family Branch), Brampton Superior Court of Justice, and 47 Sheppard Ontario Court of Justice. She also presents as a Mandatory Information Program (MIP) for applicants and respondents. 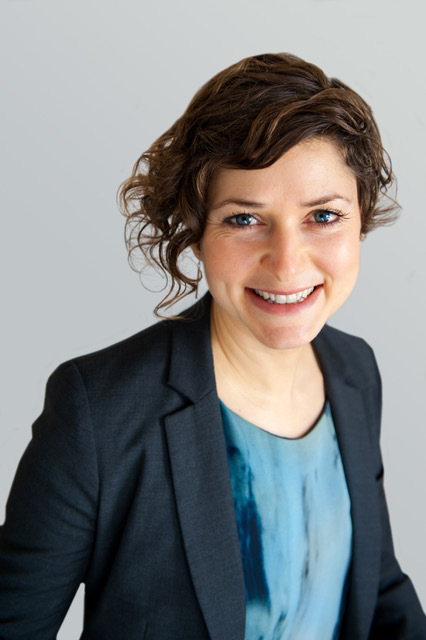 Mina is a roster mediator at the court-connected mediation rosters of Blue Hills (York Region), PFMS (Peel Region) and mediate393 (Toronto). She is active with mediation advocacy at the national and international levels, primarily in her capacity as member of the United Nations Working Group of Mediators Beyond Borders International (MBBI), and Canadian Chapter member of MBBI. She is also co-chair of MBBI’s UN Women’s Commission on the Status of Women 61st session, and international delegate to events relating to gender equity, violence against women and girls, and mediation. 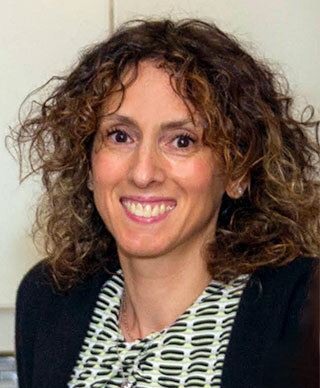 (Mediator) Daniella is a Collaborative Family Lawyer, Accredited Family Mediator and founder of Daniella Wald Family Law Resolutions in Toronto. She is committed to helping families resolve their parenting and financial issues out of court and to increasing awareness of and access to family dispute resolution process options. 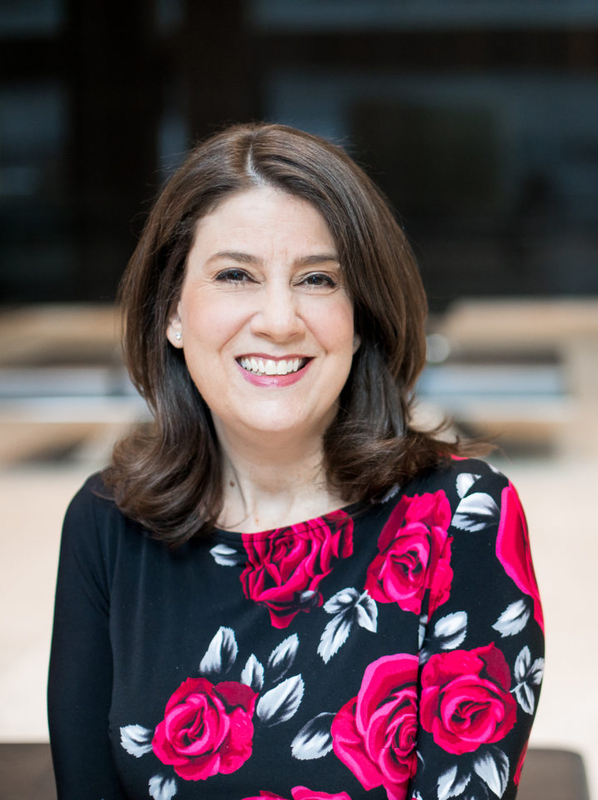 Daniella sits on the Board of Directors of Collaborative Practice Toronto and speaks on FDR topics in various mediation, law school and professional development courses. B.A., Acc. FM, CP Med. (Mediator, IRC) Cathi is an Accredited Family Mediator and Child Protection Mediator. With Mediate 393 at the 311 Toronto courts, she provides Information and Referral Services, regularly presents MIPs and is a roster mediator. Cathi is an onsite and offsite mediator with both the Durham Mediation Centre in Oshawa and the Family Mediation Centre in London. In her private practice, Cathi offers comprehensive mediation services.